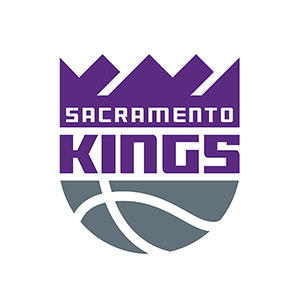 The Sacramento Kings promote responsible drinking and positive fan behavior at Golden 1 Center. The Kings Fan Code of Conduct and the details of the Kings alcohol management plan that appear below ensure that fans have a safe and fun experience. The NBA, Sacramento Kings, and Golden 1 Center thank you for adhering to the provisions of the NBA Fan Code of Conduct.